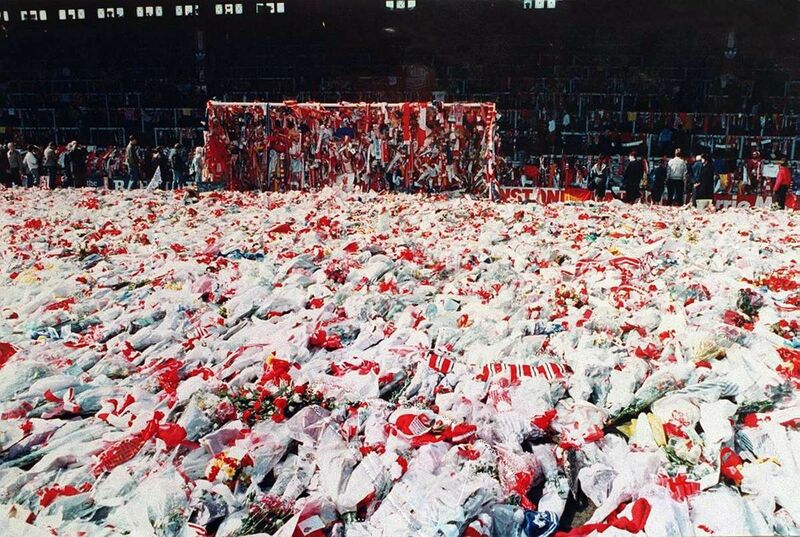 In 1986, one club dominated English football like no other - Liverpool. Under the stewardship of first Bill Shankly, then Bob Paisley, Joe Fagan and player-manager Kenny Dalglish, the Reds had ruled the Football League for almost two decades. Although rivaled closely by neighbours Everton - perhaps their greatest enemies were those along the M6 and more precisely, Manchester United. At this time, United had been inconsistent in the league. 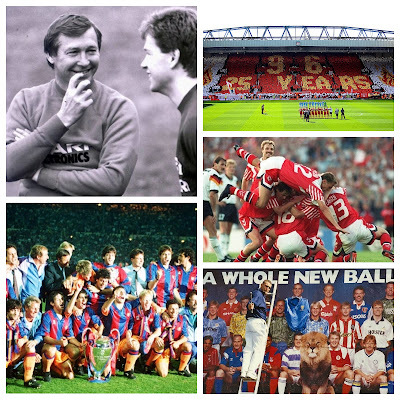 Despite a forth-place finish in 85-86 - the side under Ron Atkinson were down towards the bottom by November of the next season. In stepped Alex Ferguson. As manager of Scottish club, Aberdeen, Ferguson had enjoyed impressive success - winning 3 Scottish Leagues, 4 Scottish Cups and even the Cup Winners' Cup in 1983. For United, surely he could be the man to bring silverware to the club on a consistent basis. 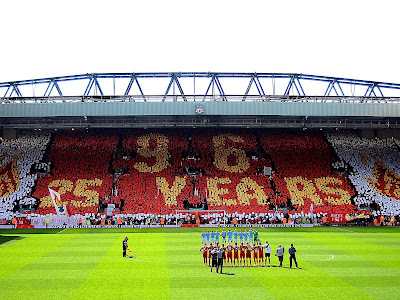 Like Shankly in 1959 - Ferguson set out with one aim, to build his club into a bastion of invincibility. The start to this reign at Old Trafford however, was anything but. 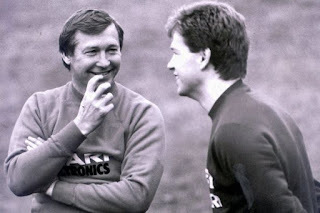 Citing the poor fitness of many first team players like Bryan Robson and Norman Whiteside, he instigated an overhaul of the club's training methods and off-the-pitch antics. Results on the pitch took a while to improve. The inconsistency in performance under Ron Atkinson, continued. 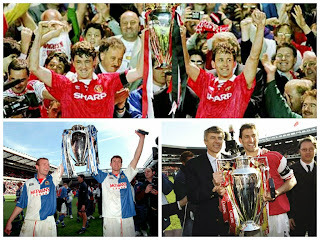 11th, 2nd, 11th and 13th - were not the rankings of champions and in 1990, Ferguson's job was on the line. Following 8 league games without a win - only victory over Forest in the cup would be enough for 'Fergie' to remain at the helm. A Mark Robins goal in the 56th minute provided the win the Red Devils needed. At the end of the season United has won the FA Cup, beating Crystal Palace at Wembley. 13 Premier Leagues, 5 FA Cups, 4 League Cups and 2 Champions Leagues later - British football had arguably its greatest ever manager. Due to the current criminal prosecutions related to the Hillsborough Disaster work cannot currently be published on the matter - for up-to-date coverage follow @David_Conn on twitter. 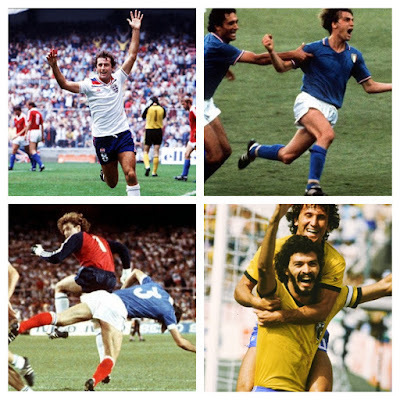 In 1974, we saw perhaps the greatest ever international team to not win a major tournament - Holland. Their star man was Ajax's Johan Cruyff - who with his attacking flair and guile, amazed spectators and television audiences alike. Following a stint at Spanish giants Barcelona, it was only natural that the Dutch magician would eventually manage the club. In 1988, Cruyff became manager of the Catalans. 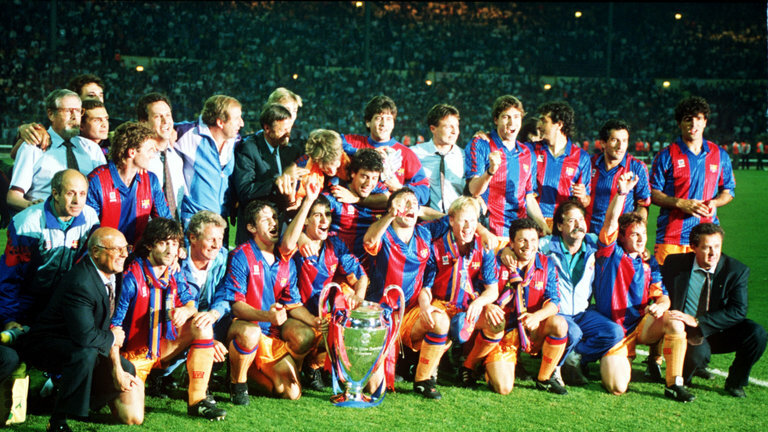 In the 1980s, Barcelona were in turmoil. With only two La Liga titles in 28 years and political tensions from within the club leading to unrest - the club needed something or someone to change their fortunes. Cruyff had been in charge of his former club, Ajax when the call came from Barcelona. In the late 1970s, the Blaugrana opened their youth academy, La Masia. Cruyff, who as a player, had seen the impact youth players could have on the first team began to utilise this resource. His sides would have a mix of home-grown Spaniards and other world class signings. Perhaps the most recognisable of the La Masia academy was Pep Guardiola, given his debut in 1990. Alongside the current Manchester City manager was superstars like Ronald Koeman, Hristo Stoichkov and Michael Laudrup. Their peak came in 1992. 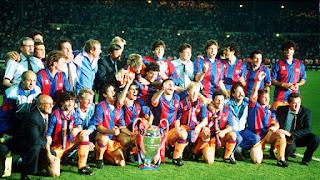 Following two successive league titles, a Cup Winners' Cup and Copa Del Rey - Cruyff's team reached the European Cup Final at Wembley. Meeting them there was Italian side, Sampdoria. Barcelona's XI was a testament to the work of the manager - once more it featured a youthful Spanish presence alongside the European and South American talents. Despite the score being locked at 0-0 at full-time, a Ronald Koeman goal gave the side victory in the 112th minute. The missing trophy in the Nou Camp cabinet was finally delivered. We cannot underestimate the influence Johan Cruyff has had on the game we watch today. After 1992, his 'Dream Team' would go on to win another two consecutive leagues and more domestic silverware. Cruyff's tactical style was progressive and influenced by experiences in Rinus Michel's Dutch side. Passing and possession were promoted to stifle and tire the opposition. It is no surprise then, that Pep Guadiola's Barca side (2008-12) featured these traits heavily. Cruyff, who died in 2016, will never be forgotten. Denmark winning a major tournament...not that amazing, surely? Well, given that they did not even qualify for the European Championships in 1992 - I think it just might be! 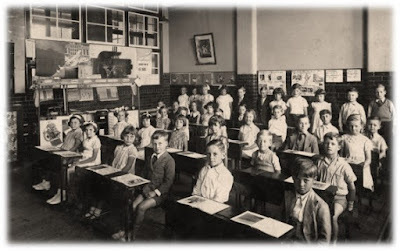 At the turn of the decade, Europe was undergoing immense change - not seen since the end of the Second World War. The collapse of the USSR and its communist doctrine had led to a series of revolutions across the continent. In Poland, Czechoslovakia, Hungary and Yugoslavia, the 'Iron Curtain' came down and borders began to be altered to suit the ethnic populations. 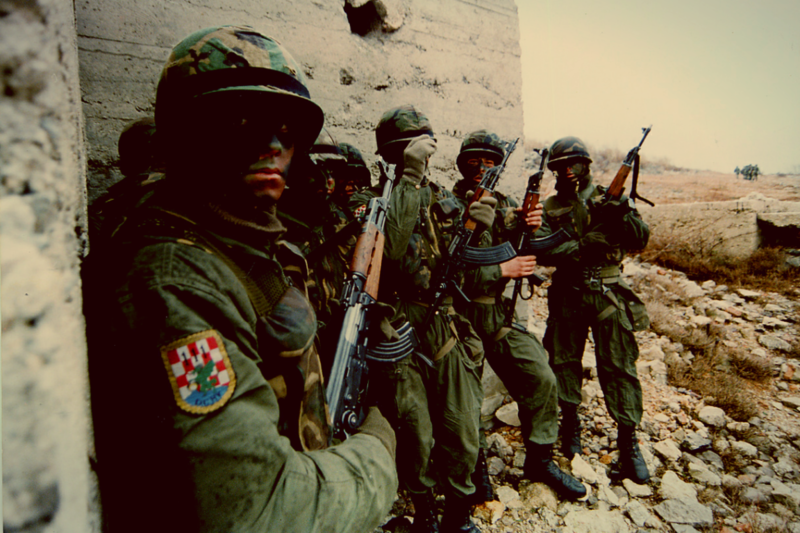 Although in many of the nations, the protests were peaceful, the same couldn't be said in Yugoslavia. A rise in nationalistic values in the separate republics led to increasing tensions. Declarations of independence in each of the states led to a outbreak of war within the country. 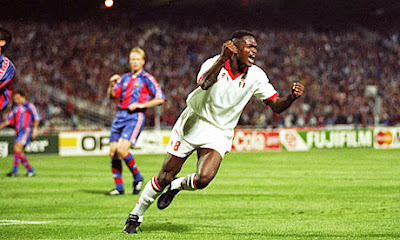 Yugoslavia had in fact, as a footballing nation, qualified for the 1992 European Championships. Their status in the tournament was thrown into disrepute as a result of the wars and eventually they were removed. But who to replace them? In stepped the Danes. Denmark had finished as runners-up to Yugoslavia in qualifying and were the natural replacements. In the group stages, they had fought to earn a creditable draw against World Cup semi-finalists England, before losing to bitter rivals Sweden. In the final group game against France, a 78th minute winner gave Denmark an unlikely passage through to the semi-finals. Reaching the semi-finals was an incredible achievement in itself, but what made it all the more intriguing was that they had done it without the talisman Michael Laudrup. Laudrup had chosen to stay on holiday when the news broke of Denmark's place in the finals - for Laudrup, his nation had no chance. The semi-finals saw the Danes up against the Dutch. Holland were the reigning champions and featured the talents of Marco Van Basten, Frank Rijkaard and Ruud Gullit. After a 2-2 draw after extra time, the match went to penalties where a Peter Schmeichel save from World Player of the Year, Van Basten made the difference. Denmark were in the final. 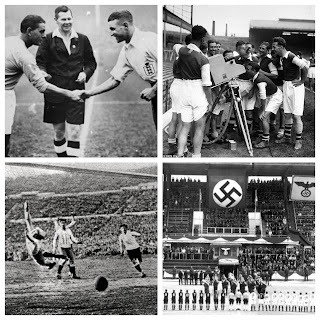 The newly unified Germany were their opponents in Goteborg and would be a tough team to beat. However, goals from John Jensen and Kim Vilfort gave Denmark victory and with it, the tournament. For a team as lowly ranked and thought of as Denmark to win a major international tournament, it gave the underdogs even more belief that they could so the impossible. It will not be the last underdog we see in this list. Television and money. Two words that define the modern game. Of course, there are many redeeming features in football - but since 1992, the beautiful game has completely changed due to these reasons. In previous moments in this list - the idea of commercialism has been a running theme throughout. We saw it in 1883, with the 'disease' of professionalism and more recently with the use of television, broadcasting games to the masses. 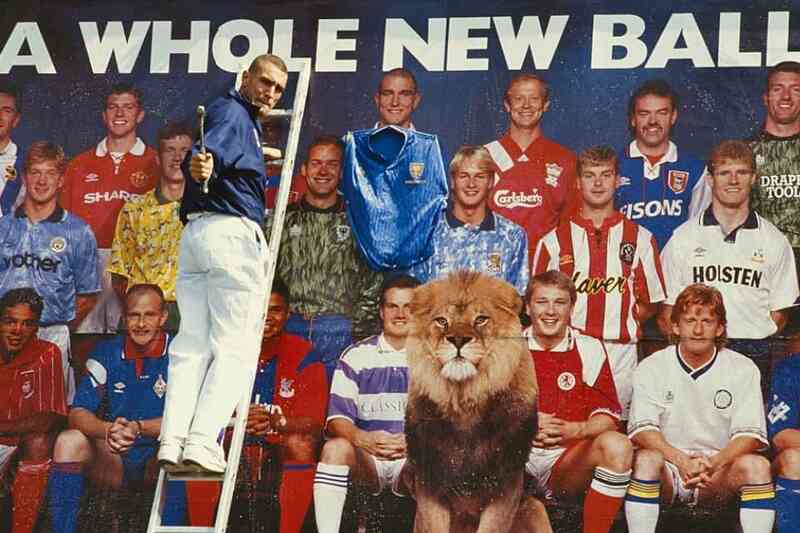 The Football League's top division in the early 1990s was beginning to undergo a resurgence on the world stage following England's 1990 World Cup performance and the end of UEFA's 5 year ban on English clubs in Europe. By 1992, the larger teams in England had begun to develop business ventures and meet in order to discuss lucrative television deals, mainly with London Weekend Television. The FA Premier League was to be designed in order to bring in more money in order for English clubs to reestablish their dominance across the continent. In terms of television - a bidding war was underway with ITV, BBC and SKY all keen to secure the league for the years to come. In the end a £304 million bid from SKY was the winner - they haven't looked back since. Around the same time, the UEFA European Cup went under a similar transformation. Once more, marketing was a key factor and television rights brought a new partnership between UEFA and TEAM Marketing AG. The new name was to be the UEFA Champions League and be battled by 8 teams contesting two group stages following two knockout rounds. The winners of each group would meet in the final. Unlike the Premier League, the tournament would need longer to find a winning formula. Although featuring Europe's best teams and seeing some of the greatest finals in living memory - the competition's format has gone under significant changes in the last 25 years. Indeed, just 15 years ago saw two group stages, before knockout rounds. Fixture congestion led to UEFA remodeling the tournament into a format similar to the World Cup with 8 groups of 4 battling out a group stage before 16 teams fought to reach the final. The influence of the Premier and Champions Leagues is of immense importance. Money rules the modern game and the reinvention of these competitions in 1992 has led the way for mass commercialisation and staggering wages. On the other hand, the influx of finances has also made for a better, safer game. The standard of football has no doubt improved massively as pitches and stadiums frequently go under careful maintenance and the exposure of television has added to the prestige of the competitions they show. The Premier League is the greatest league on the planet and The Champions League is its greatest competition. Who knows what they will do next? 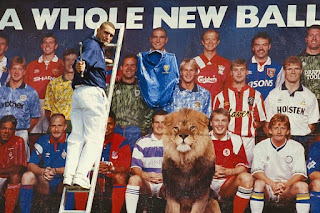 To read an in-depth piece...The Birth of the Premier League: Did it Make or Break English Football?